Looking for an internship away from home? 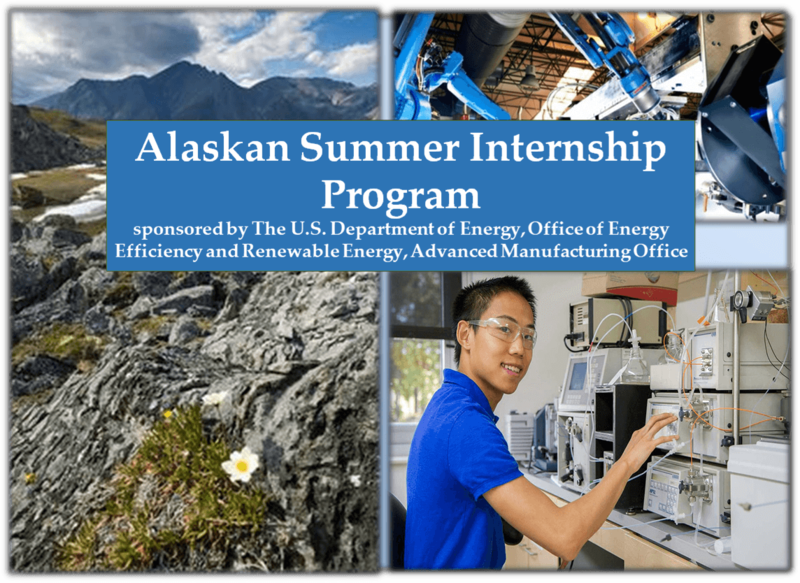 The U.S. Department of Energy in sponsoring the Energy Efficiency and Renewable Energy (EERE) Research Participation Program for the Summer 2019 Term. Upper-level undergraduates (junior/senior) and Master graduate students pursuing a degree or recent graduates with a degree in a science, technology, engineering, or mathematics discipline are encouraged to apply. The internship program will last 10 weeks during the summer, and selected interns will receive a stipend starting at $600/week. Want to jump start your search for the right research program? Check out this listing of programs that have recently reached out to CBC students. Posted in Internships, Summer Research	Tagged Alaskan Summer Internship, DOE, internship, Stipend, summer research	Bookmark the permalink.